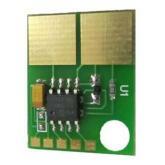 EASY - FAST - SAVE UP TO 80%! 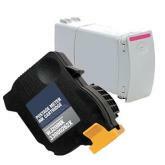 Our inkjet refill kits will refill your inkjet cartridge for a little as $1 per cartridge. 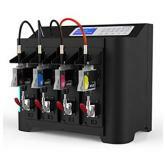 Fillserv printer inks are brighter, archival and UV resistant and last longer - your prints last longer! 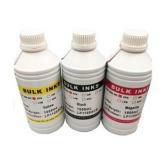 This ink engineered and manufactured in the USA and is the highest quality refill ink we have found. Refill process is easy and fast, with our step by step inkjet refill instructions. 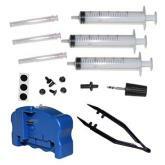 Our inkjet refill kits are easy for anyone to do. Find the right Inkjet Refill for your printer with our easy two-step Inkjet Refill Search Tool. 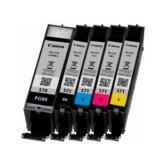 How to use Inkjet Refill Kit?